It’s all happened to us! 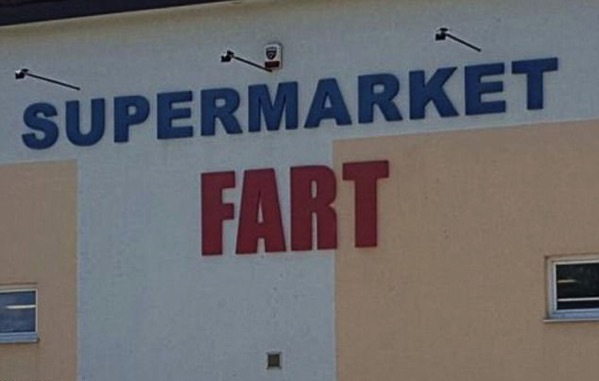 It’s all happened to us in a supermarket but I object to being told to do it on a sign outside. Previous PostIs that a Banksy?Next PostJust shy I suppose?